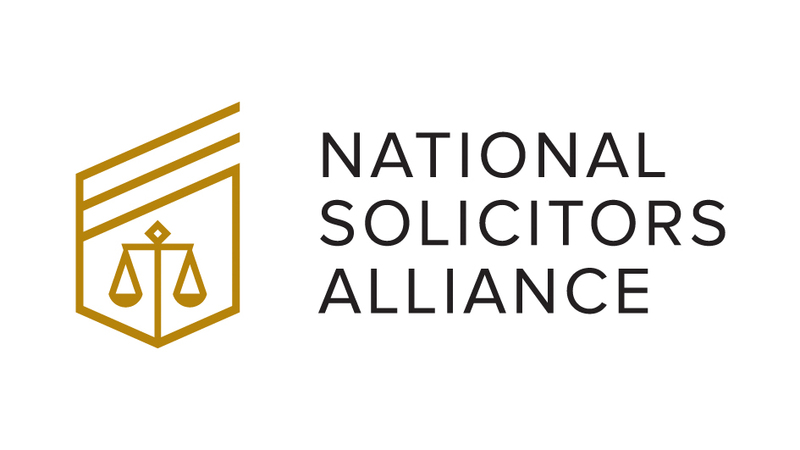 We are a full service law firm, the practice areas outlined below are the most common areas of practice but not an exhaustive list. We are a firm that has been built on referrals and we continue to strive for referrals from our clients. Most of our cases files are from repeat client's but we are always delighted to welcome new ones. Barry qualified as a solicitor in 1973. He opened Barry Bowman & Co. Solicitors in 1974. Barry was appointed a Commissioner for Oaths in 1979 and a Notary Public in 1980. Due to Barry's military service and expertise in Military law, he is a member of the National Institute of Military Justice and is a member of good standing with the International Criminal Bar since 2003. Barry has great knowledge and experience of most areas of the law and has particular expertise in family law, which he has practiced since he first qualified. Richard holds a degree in Irish Law and a Masters in Public International Law and Human Rights Law. Richard qualified as a Barrister and practised in the areas of Family and Child Care Law, Judicial Review, and Personal Injuries. Richard further completed a post graduate course in Administrative Law (Judicial Review) with the Kings Inns. 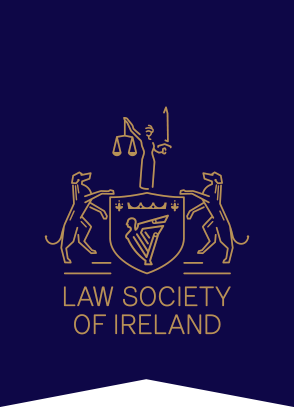 Richard subsequently attended the Law Society of Ireland and qualified as a solicitor. He now practices in the areas of Judicial Review, Family Law, Personal Injury, Employment law, Wills & Probate and Elder law. Lumi Fahy LLB LLM MILEEX, Accredited Translator, Accredited Mediator, Trainee Solicitor. Lumi Fahy holds a degree in Irish Law and a Masters in Public International Law and Human Rights Law. She has been an Accredited Translator and Interpreter since 2004 and is fluent in Romanian and Italian and has working language skills in German and Spanish. Lumi qualified as a Accredited Mediator in 2010 and was a member of MILEX, the Legal Executive Institute since. Lumi was awarded a scholorship to the Law Society of Ireland and is currently working as a Trainee Solicitor. Lumi has experience in Civil Litigation, Immigration law, Succession Law, Family Law and Conveyancing. Lumi is also experienced in drafting Powers of Attorney in several languages. Niall, worked for a leading city centre law firm for almost 20 years practicing in all disciplines of law during that time. In 2000, Niall opened his own practice in Lucan. In 2004, recognising each other’s high standards and integrity Barry Bowman & Co and Niall P McCabe & Co. merged. Niall specialisis in Conveyancing and has a wealth of knowledge and experience in all areas of Property law. Rebecca Bowman holds a degree in Irish Law and a Masters in Criminal Law. Rebecca practised as a Barrister in general litigation. Rebecca subsequently went on to work in South Africa, Australia and Tasmania where she was the head investigator for Insurance Fraud with a large company. Rebecca is a consultant retained by our office. The above are supported in the office by a dedicated, helpful and friendly team of Michelle, Sharon, Breda, Raphline, Maura and Deirdre.